Dine in at Hatteras Sol Waterside Grill for incredibly breath-taking views and the culinary experience of a lifetime. 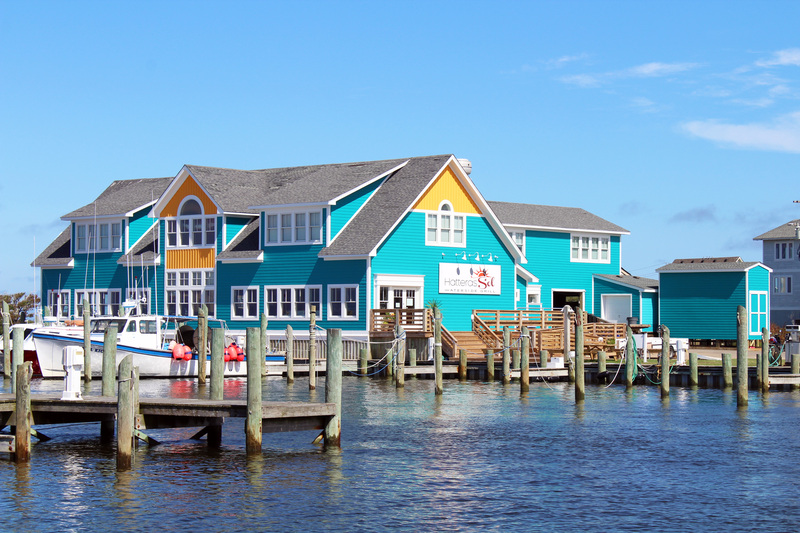 Nestled on the Pamlico Sound beside Teach's Lair Marina, you'll have front row seats to Hatteras Island's world-renowned sunsets as the boats come in from a long day on the water. Sip on one of their delicious cocktails or craft beers as you pamper your taste buds with one of Chef Chris Setzer's culinary creations using fresh, local ingredients.